Private city tour around Bergen. 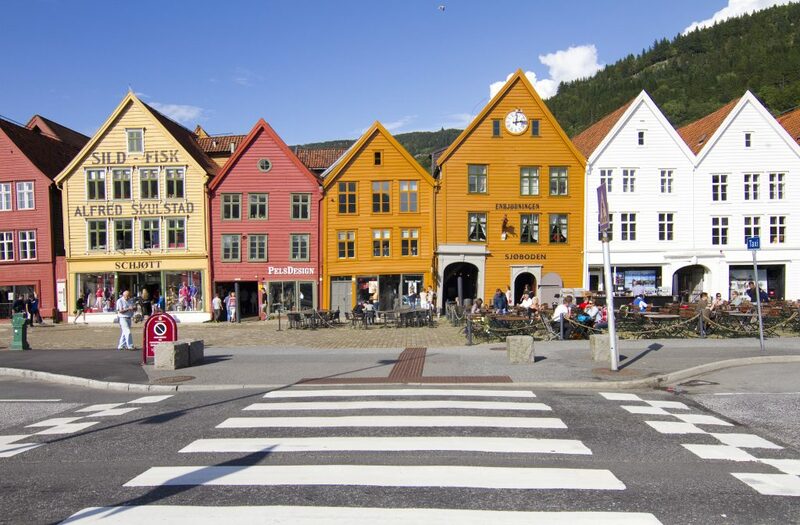 The combination of a Walking and a driving tour around the beautiful Bergen, will take you to the Bryggen area, to have a look at the medieval houses, and hear their story. 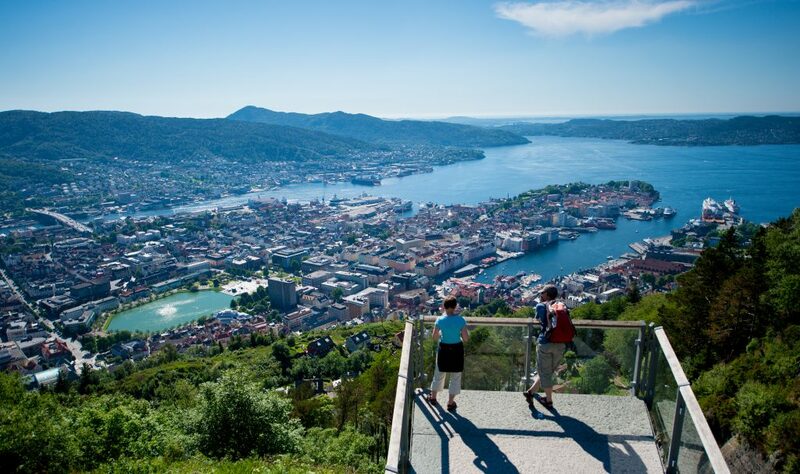 We will also go for a walk in other historical areas in Bergen. We will pick you up from your hotel or sea dock and we will take you back to your hotel or sea dock. 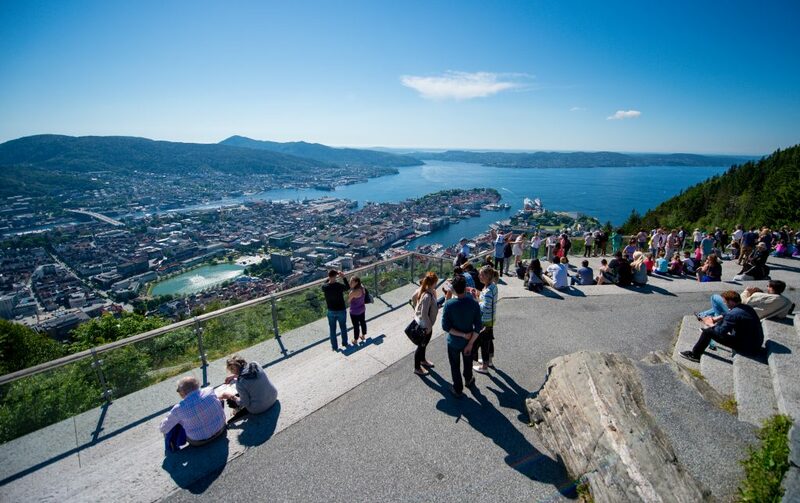 Bergen city centre is very compact with much to see and hear about within a short walking distance. 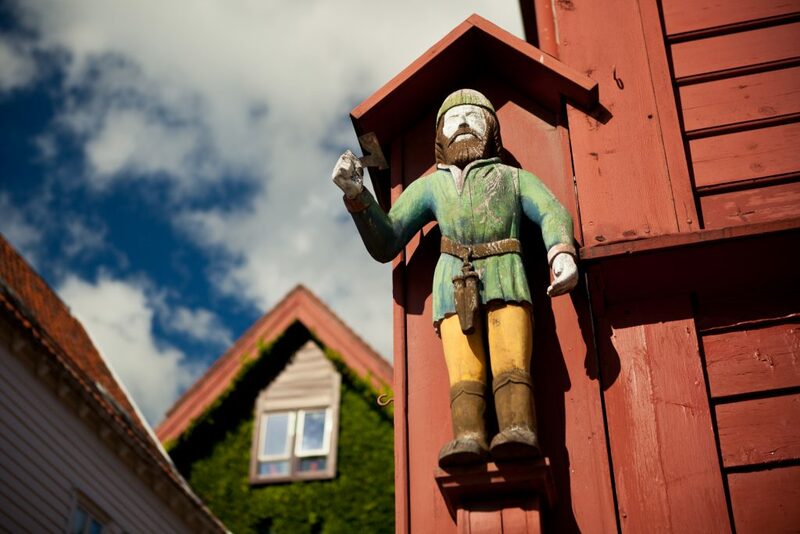 A 2 hours walking and driving tour in the downtown heart of Bergen will unravel you all its secrets. 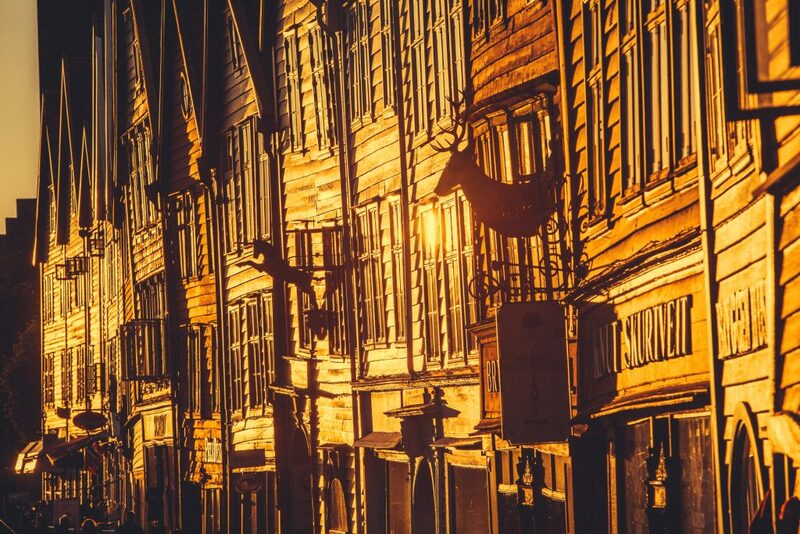 The tour will take you to Bryggen, a World Heritage Site, the Bergen Fortress area & stroll passed old wooden houses, chimney houses & along cobblestoned streets while hearing of Bergen’s past & present. This will help you orientate and see some of the unique places and sites that you might otherwise not find alone. 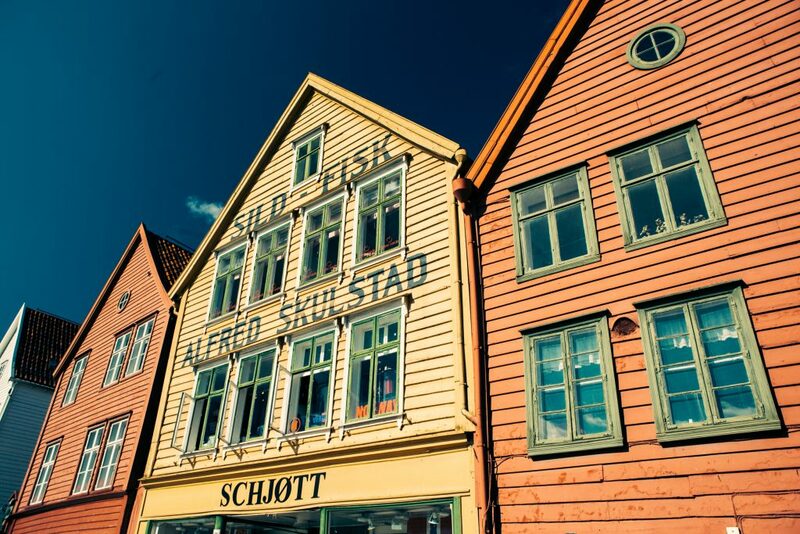 The narrow alleyways will make you feel like stepping back in time to the era when the Hanseatic merchants dominated Bergen’s trade You’ll learn about the stockfish trade, daily life in the Middle ages, and the Wharf as a secret hide-out during World War II.